Listed in National Register as part of the Downtown Dallas Historic District; Recorded Texas Historic Landmark. Certified for state credits only. 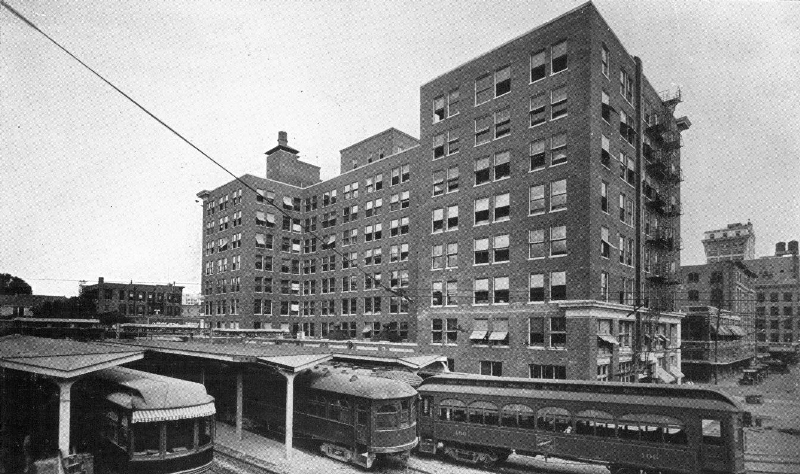 The Interurban Building was constructed as a central terminal for the city’s various electric streetcar and railway systems, which ran throughout Dallas and connected to other cities in North and Central Texas. The grand terminal was planned to replace three smaller terminal buildings spread around the central part of the city. It housed a large, ornate waiting room, retail areas, and offices on upper floors, with a large train shed to the rear. The building had its own power substation in the basement. At its height, 250 cars passed through the terminal daily. 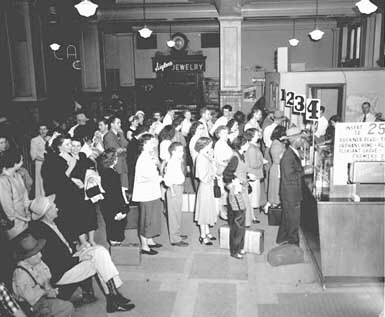 The interurban rail system died out during the 1930s, and the terminal was converted for use by bus lines. 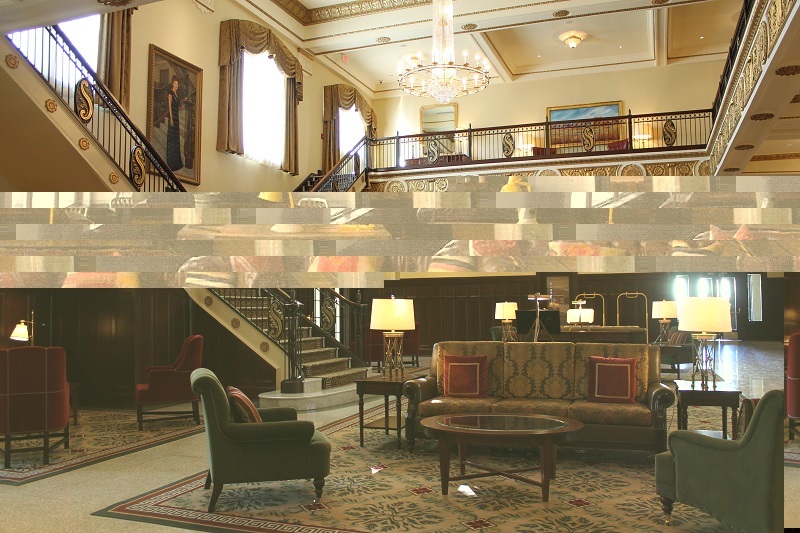 The building’s interior was heavily altered in multiple renovations and was eventually abandoned in the late 1980s. Ten years later it was converted to apartments. New owners of the building have maintained the existing apartments and applied for the state tax credits to assist with deferred maintenance and an interior facelift. Exterior masonry was cleaned, and wood repainted. Communal spaces in the basement were reconfigured, but no changes were made to floorplans otherwise. 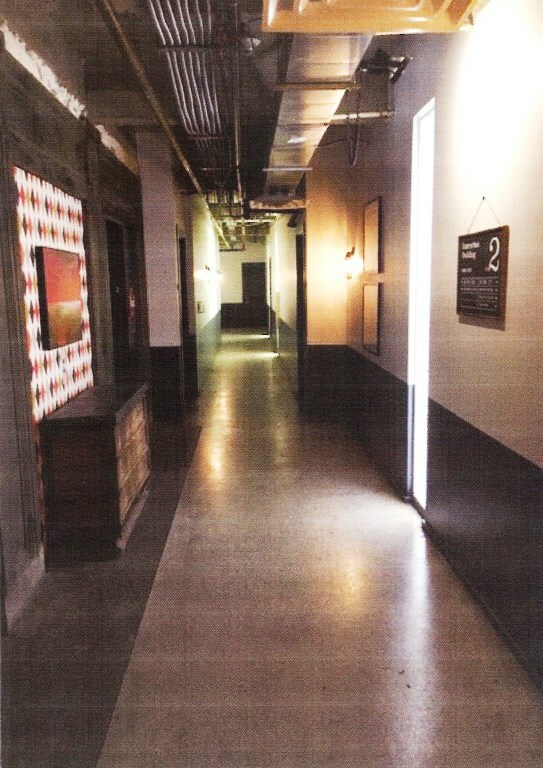 Interior finishes were redone throughout the building, including in the lobby, corridors, and inside apartment units.